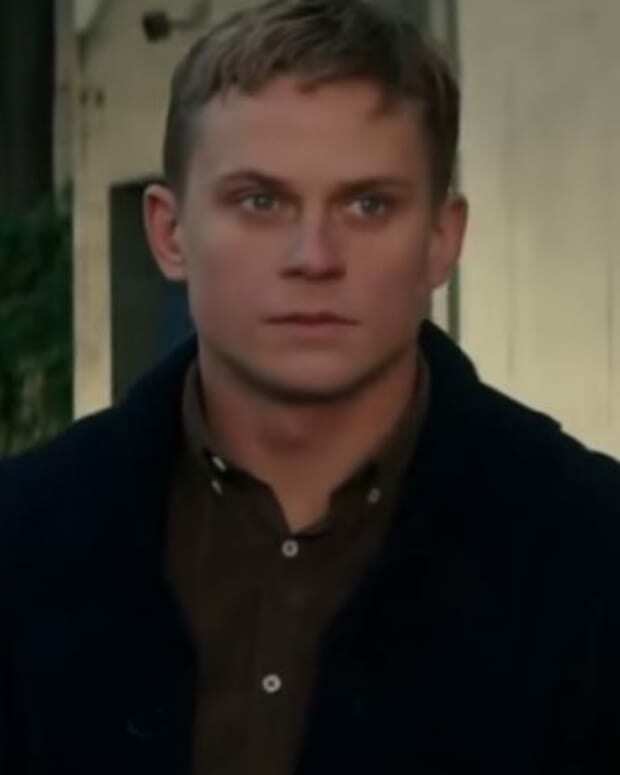 Will Soap Alum Billy Magnussen Replace Jake Gyllenhaal in Disney Flick? 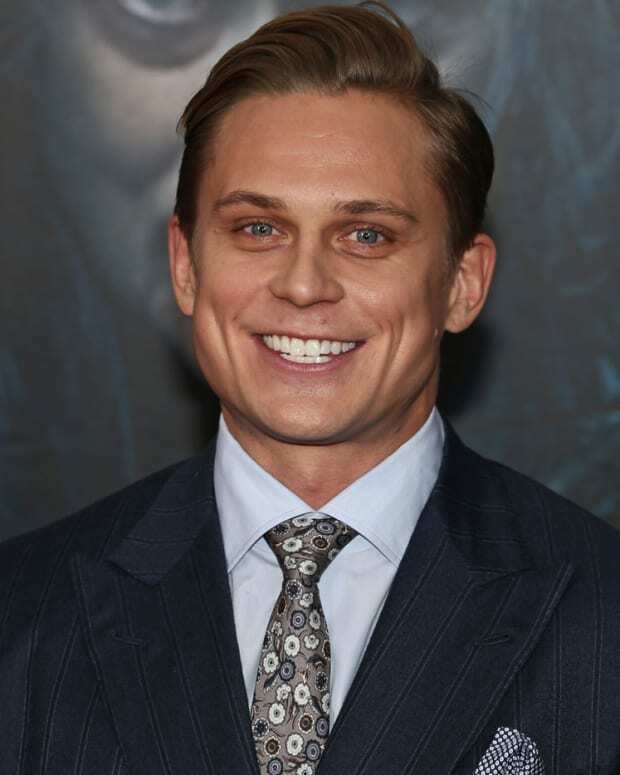 Former As The World Turns actor Billy Magnussen is headed to the big screen. 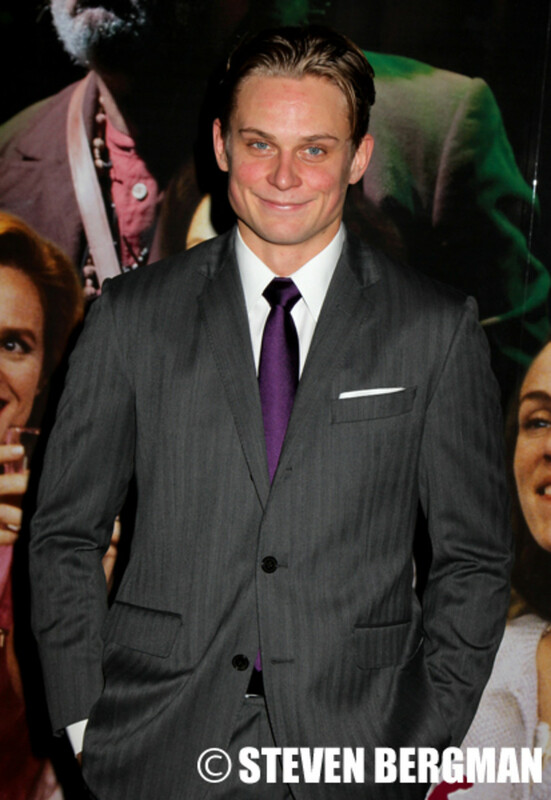 According to Deadline, Magnussen is in talks to replace silver screen hunk Jake Gyllenhaal in Disney’s Into The Woods. Magnussen will play Rapunzel’s prince in the remake of the stage musical, starring Meryl Streep, Johnny Depp, Anna Kendrick, Chris Pine, Emily Blunt and James Corden. 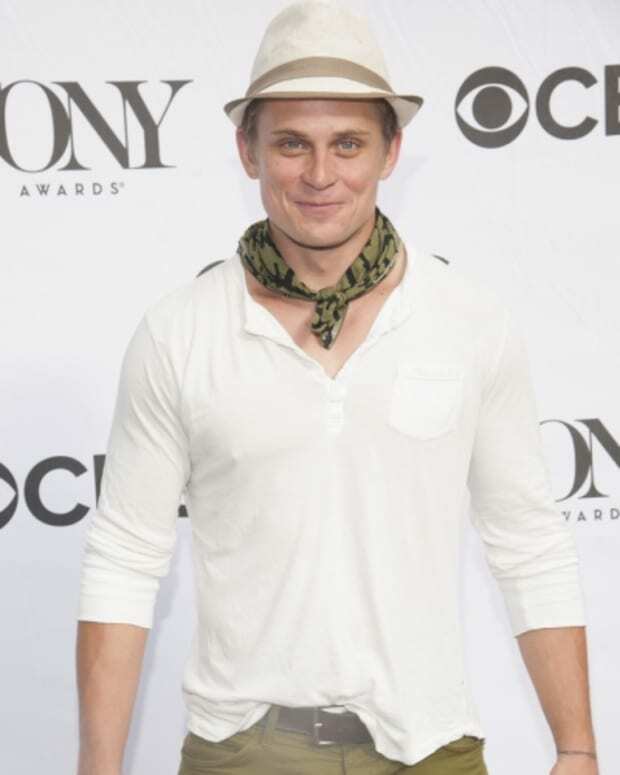 Is Billy Magnussen a Contender to Replace Charlie Hunnam in Fifty Shades of Grey?